Well made botanicals like MJ's offer us a chance to reconnect with nature. 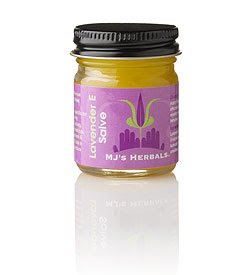 MJ takes fresh grown lavender plants from a NY state farm and infuses them into her special potion. The result is a potent aroma we can't get enough of. Lavender is one of the most widely used and dearly loved flowers in skin care and aromatherapy for healing burns and relieving headaches, stress and anxiety. Lavender also helps heal cuts, scrapes, rashes, irritations and blemishes while Vitamin E aids in tissue repair and helps reduce scarring. Arnica is the most remarkable and universally accepted herb for bruises, overworked, sore muscles, tendon injuries & sprains. 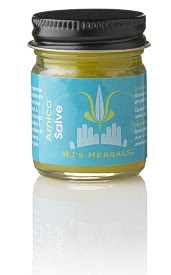 MJ's Herbals Arnica Salve quickly brings relief, promotes circulation, & hastens the disappearance of discoloration from bruising while its' "vibrantly potent" clove oil helps relieve pain. 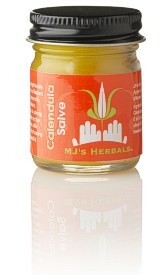 MJ's Herbals Calendula Salve is an exceptionally effective remedy for inflamed skin, slow healing wounds, skin ulcers, & irritations. We use it for puffy eyes and dry, itchy skin. Although calendula is strong in action, it is gentle on the skin and ideal for baby skin care needs. Feel the healing power of these beautiful garden blossoms! 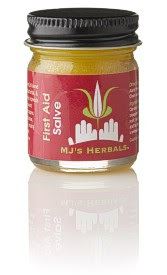 Use MJ's Herbals First Aid Salve instead of that drugstore ointment for it's potent and powerful blend of antiseptic, antibacterial and wound healing herbs to speed healing and help prevent infection in cuts, scrapes, cracked lips, blemishes, burns and rashes. Its many uses make it a great companion for home and travel. I'm a huge fan. I reach for the different formulas for different reasons. The Lavender - I have used in calming Ju before bed - I give him a massage in the nck and temples - I have also used it in my temples for mild head ache. The Calendula - it's great for the skin - I use it as a facial treatment maybe once a month right before bed - baby soft skin in the morning. Arnica - really wonderful for aches and pains. Arnica is one of my favorite herbs - it works well for me. The First Aid formula - I've used it on the site of a splinter removal , a scarped knee and sunny cheeks. Soothing and protective. 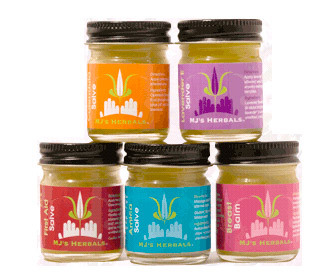 *Follow me @ jamaise at Twitter & Tweet this : RT @jamaise #GIVEAWAY #WIN - a Set (4 ) of MJ's Herbal Healing Salves #homeher10 http://bit.ly/9LElWN Ends 8/21 tweet each day for one entry each ! 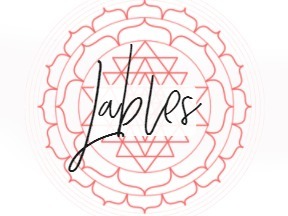 Disclaimer:MJ's Herbals provided me with a free sample of this product to review, and I was under no obligation to review it if I so chose. Nor was I under any obligation to write a positive review or sponsor a product giveaway in return for the free product. These views are my own. I learned they only use shea butter from Togo West Africa in their salves. I didn't know that Lavender can help heal headaches, but I do now! 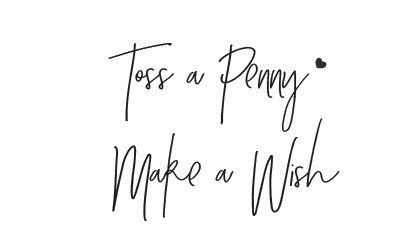 never mind, i just found it a different way! so now i'm liking you on FB! retweeted: RT @jamaise #GIVEAWAY #WIN - a Set (4 ) of MJ's Herbal Healing Salves #homeher10 http://bit.ly/9LElWN Ends 8/21 tweet each day for one entry each ! I learned that comfrey root, oregon grape root vitamin E and candula blossoms can produce healing properties. beeswax can be used as a antibiotic, and antiviral - this beeswax comes from New York. I like MJ's ethical code of using chemical free ingredients that respect all life. Facebook fan of MJ's Herbals #1. Facebook fan of MJ's Herbals #2. MJ's herbals twitter follower #1. Mj's herbals twitter follower #2. That would be good for my muscle aching since I injured my arm on the job last nov and it is still hurting! I learned that there is no petroleum in the products. I learned that she has been featured in magazines like Luck and Ecostyle. I learned that all herbs used were grown in the US and are either organic or no spray. 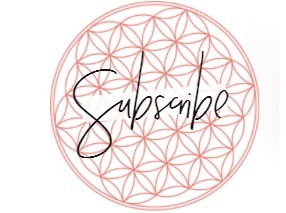 I entered your Hello Mellow giveaway. I follow your blog and I learned that the products are packaged in non-reactive containers. Thanks. They are proud to use premium Grade A Shea Butter from Togo West Africa in their salves and balms. I entered Hello Mellow ~ Body Butter. I learned the herbs they use are only grown in the US. Entered Seventh Generation Back To School Prize Pack giveaway. I learned that MJ studied plant science and agriculture in high school and college.